Tesla took the opportunity just before CES to reassure potential buyers that its Model S wouldn't follow the competition by creeping up in price ahead of release, and now we have what looks to be final confirmation: a full MSRP, complete with prices for all the different battery options. 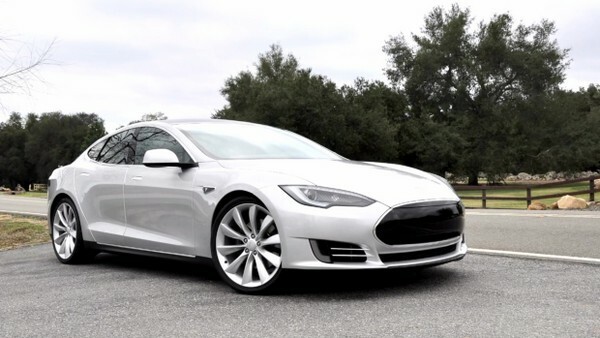 A base Model S, with an estimated 160 miles of range, will retail for $57,400 and will of course be eligible for the $7,500 federal tax credit. The 230 mile range version will carry a $10,000 premium, and if you want a chance at making 300 miles on a charge it's another $10k on top of that. You will need to fork over $77,400 if you want the top of the line Model S 300, which initially will be called the "Model S Signature Series" in the US, a limited edition run of 1,000 autos with an enormous 95 kWh battery pack. Deliveries are expected to begin sometime around the summer of 2012, with the 230 and 160 versions coming later in the year. Tesla hopes to produce 5,000 of the cars in total in 2012, a whopping 20,000 in 2013. The right-hand drive model will not be launched until 2014.